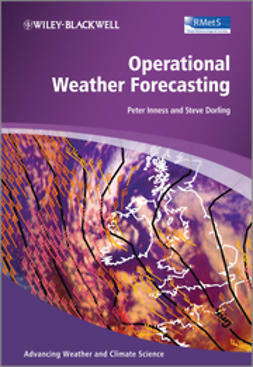 Written by leading experts in the field, Radar Meteorology, A first Course offers an introduction to meteorological radar systems and applications, with emphasis on observation and interpretation of physical processes in clouds and weather systems. 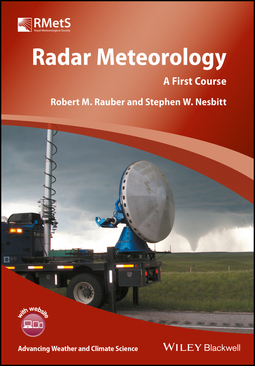 This comprehensive introduction to the subject offers an overview of the quantities essential to radar meteorology including the radar reflectivity factor, and Doppler, dual-polarization, and multi-wavelength radar variables. 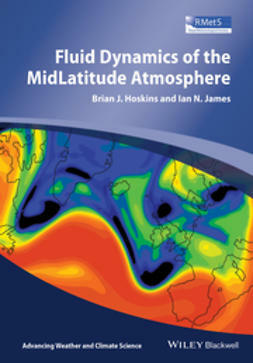 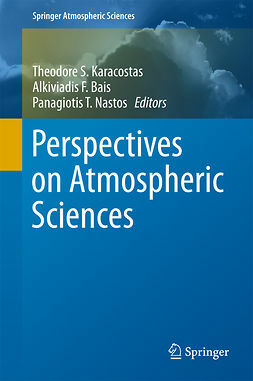 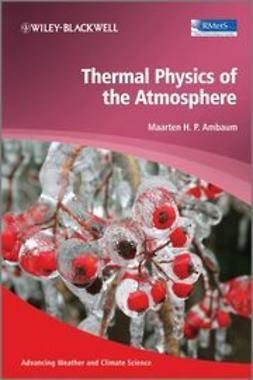 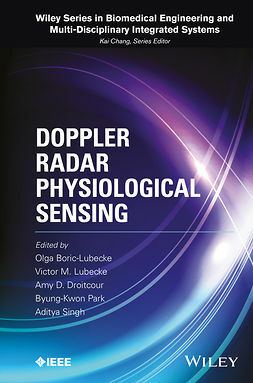 The authors highlight wind retrieval from single and multiple Doppler radars, precipitation estimation and hydrometeorological applications, with chapters dedicated to interpretation of radar data from warm season mid-latitude severe weather, winter storms, tropical cyclones and more. 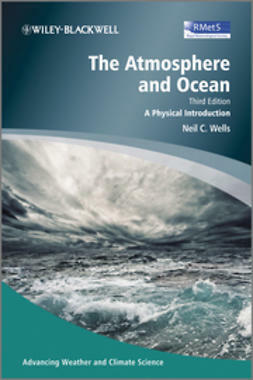 • Provides full instructor support with all illustrations and answers to problems available via the book’s instructor website. 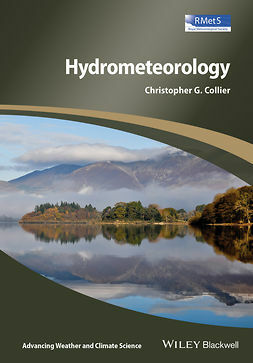 Radar Meteorology offers a much-needed introductory text to the study of radar as applied to meteorology. 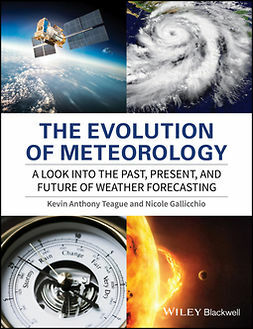 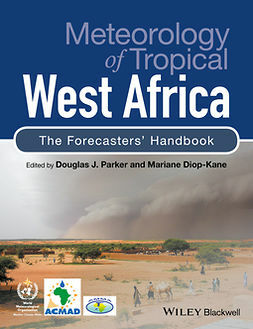 The text was designed for a one semester course based on the authors’ own course in Radar Meteorology at the University of Illinois at Urbana-Champaign.